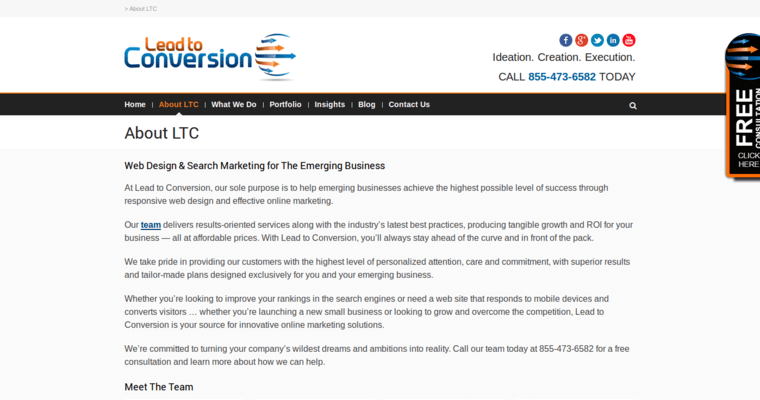 Lead to Conversion is a comprehensive web design and online marketing company. It works with clients to develop a strategy for online performance. Elements of this strategy may include search engine optimization, pay per click traffic, social media optimization and responsive website design. 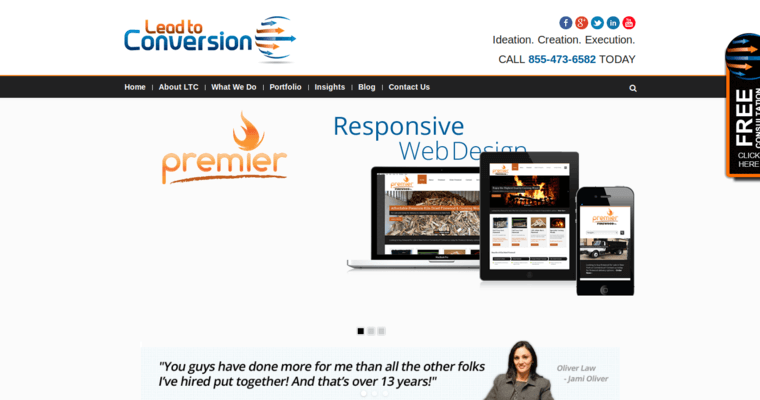 Its responsive websites are designed to work across a variety of different devices, including phones and tablets. 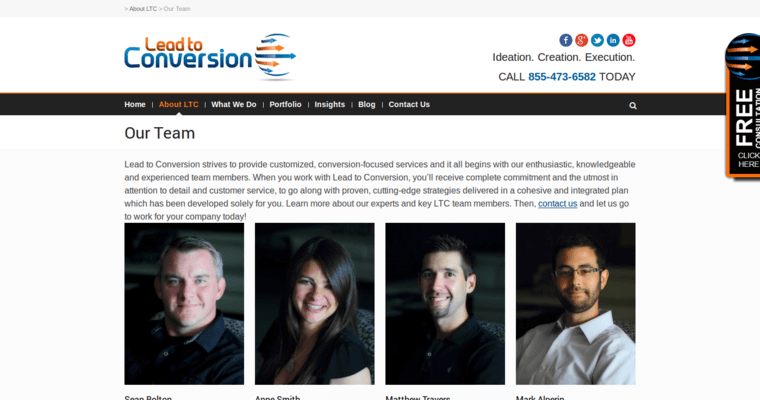 Lead to Conversion also offers logo design and video production alongside its web design services. The company recommends its video production service as a complement to its other marketing and SEO options. These videos are optimized to increase search engine rankings and are more effective than written content.